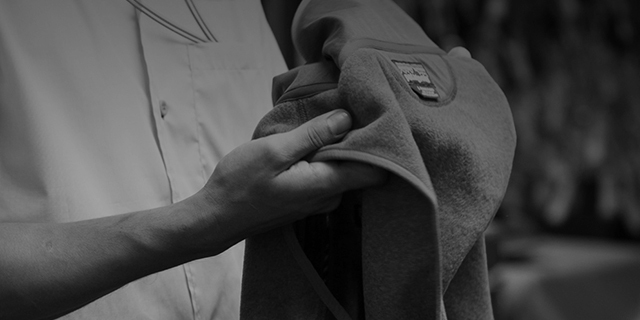 Backed by our Ironclad Guarantee, an investment in our soft, durable fleece pays off in a garment that’s a companion for life and never goes out of style. Casual fleece is versatile enough for cold-weather activities in a pinch. We took our favorite Los Gatos high-pile 100% polyester (30% recycled) fleece fabric and made a quarter-zip to keep you warm on brisk days and nights. This high-pile polyester fleece jacket, with simple style lines and contoured seams in the back for a refined look and fit, has a tall collar and cozy handwarmer pockets. This heritage-inspired version of our classic Synchilla® Snap-T® Pullover is made of a soft organic cotton/polyester blend for everyday layering and warmth. This lighter-weight version of our classic Better Sweater® Jacket features soft Polartec® Power Stretch® side panels. Fair Trade Certified™ sewn. This lighter-weight version of our classic Better Sweater® fleece features soft Polartec® Power Stretch® side panels. Fair Trade Certified™ sewn. This ultrasoft microfleece quarter-zip pullover is made with 100% recycled polyester and features clean style lines and a stand-up collar. A versatile, extremely soft, high-pile polyester fleece vest with sleek styling; a tall, cozy collar; and handwarmer pockets. Because this classic, every day, all around layer is rendered in a recycled wool/polyester/nylon fabric blend, it is a better choice when buying new, and moves us one step closer to a zero-waste apparel industry. Fair Trade Certified™ sewn. This classic style is rendered in a recycled wool/polyester/nylon fabric blend, moving us one step closer to a zero-waste apparel industry. Fair Trade Certified® sewn. An all-recycled, full-zip fleece jacket for layering and everyday wear made of cozy 100% recycled polyester fleece fabric. A lightweight fleece in a pullover Snap-T® style. Worn alone or layered, our technical fleece wicks moisture and packs down to nothing. In our Regulator series, breathable R1® provides lightweight warmth; R2® is for active cold-weather layering and R3® works best when you need maximum warmth. Our new Crosstrek collection offers more versatility at the midweight level. Climb, hike, mountain bike; transition effortlessly between all three. This minimalist and breathable crewneck midlayer was made for cool-weather active layering. A simple and classic never-leave-home-without-it midlayer to stay warm and comfortable during cool-weather outings. 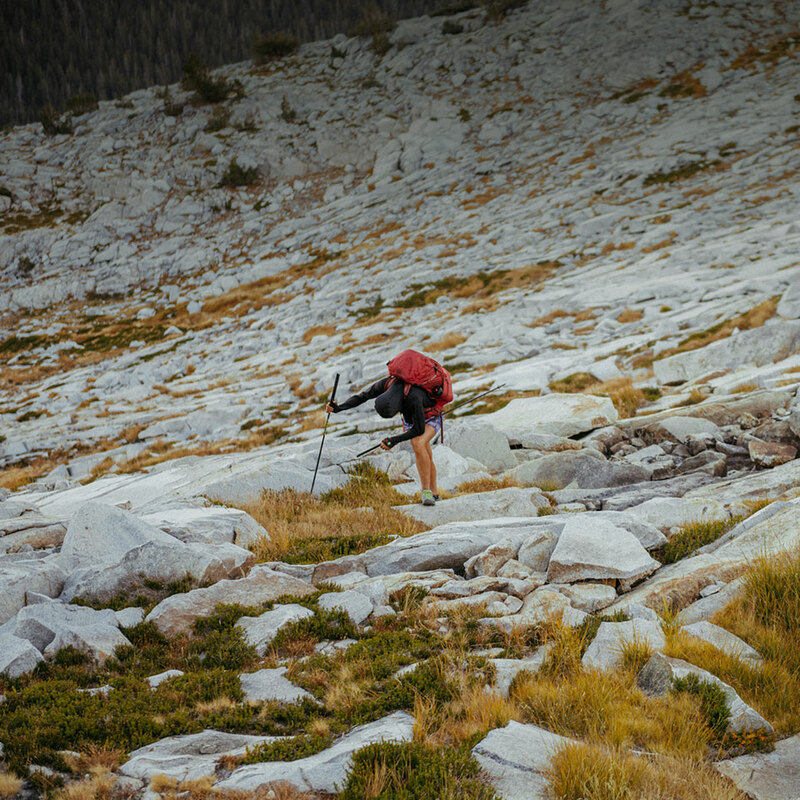 Climb, hike, mountain bike; pack all three into a weekend. From the crag to the trails, this versatile, multisport, full-zip hoody provides warmth and active performance for cool-weather adventures. 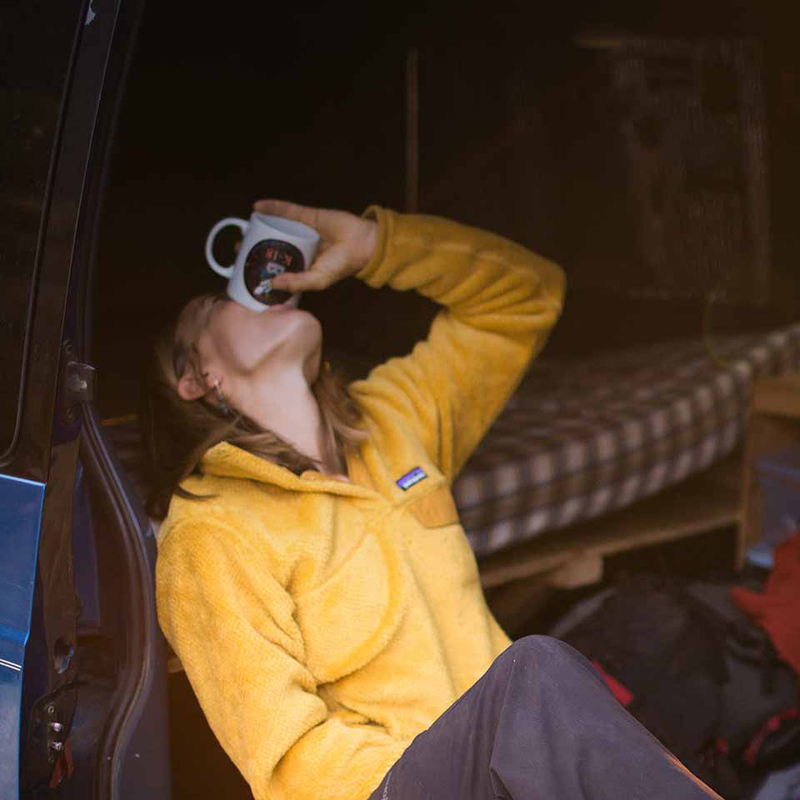 Our most versatile fleece for all activities, whether you’re hitting the trails, layering up for the mountain or just simply on the go. The Crosstrek Jacket combines performance warmth with comfort for a great all-around technical fleece you will never want to take off. The ultimate cold-weather midlayer, our R2® Jacket provides exceptionally breathable, quick-drying warmth in our most compressible Regulator® style. The ultimate cold-weather midlayer, our R2® Vest provides exceptionally breathable, quick-drying warmth in our most compressible Regulator® style. 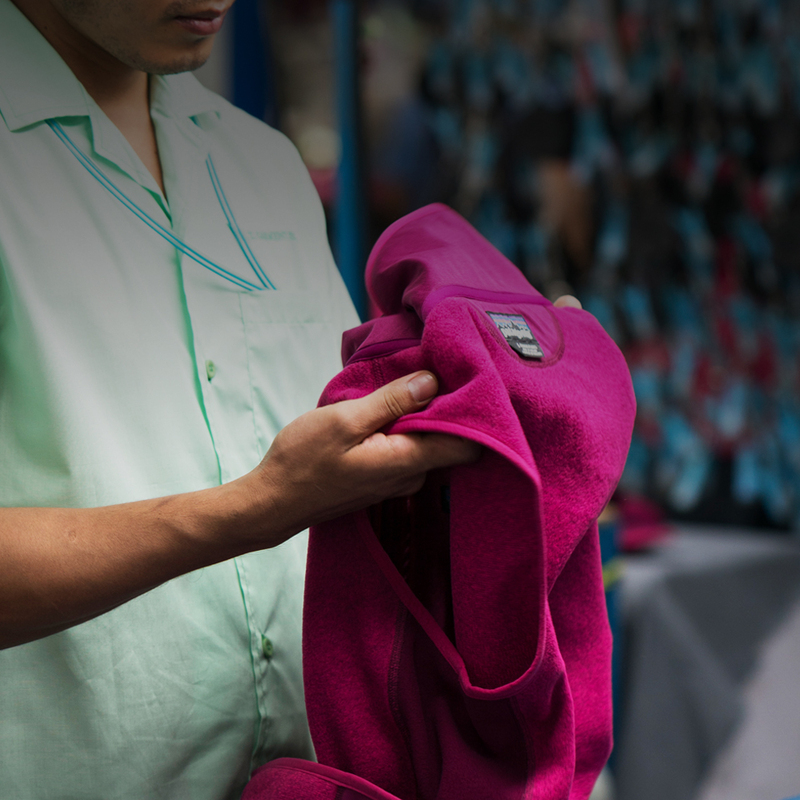 All of our Better Sweater® and Synchilla® Snap-T® styles are Fair Trade Certified™ sewn. 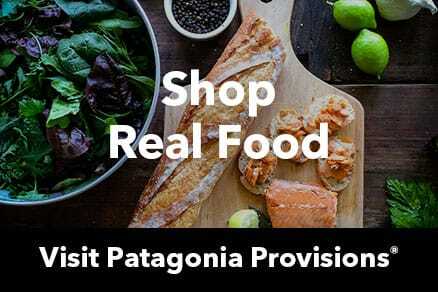 Every purchase sends more money back to factory workers who earn premiums that can be allocated as cash, used for a collective social investment or both. Sends money back to workers.